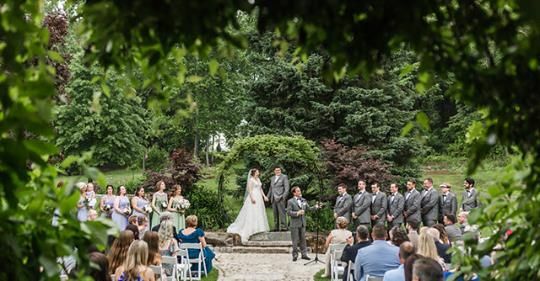 A rustic wedding venue in Rising Sun, Maryland, Spring Hill Manor is dedicated to providing newly engaged couples with a wedding experience that will marvel their guests forever. 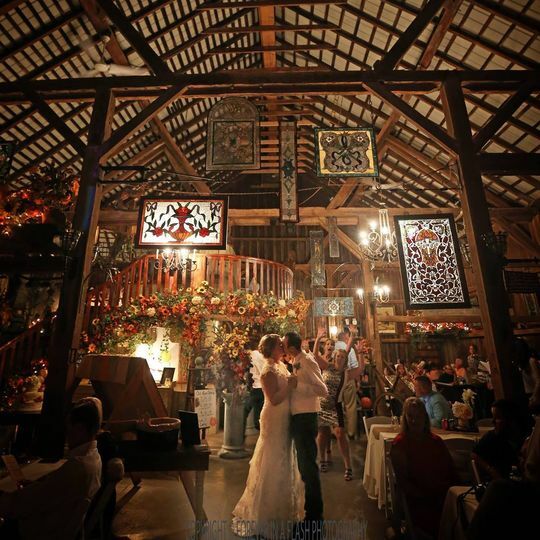 The venue is perfect for couples wishing to exchange vows in a country setting. 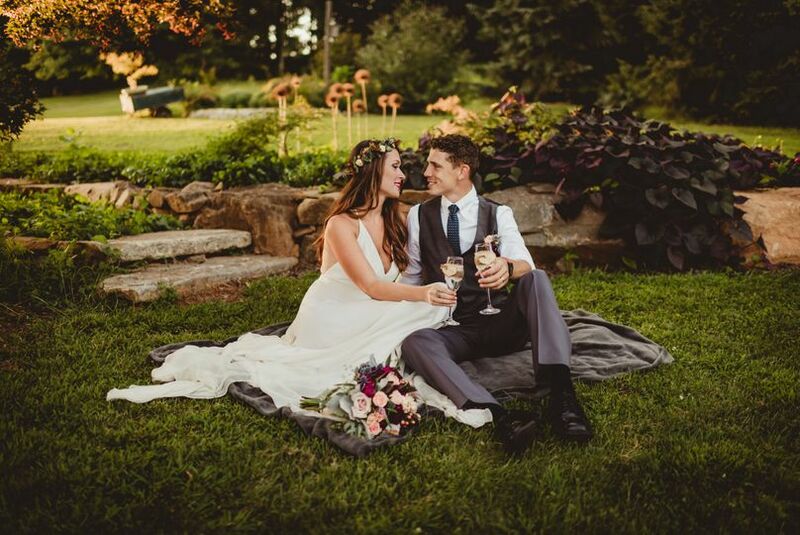 Operating under the belief that every wedding brings its unique personality to their venue, Spring Hill Manor is ideal for sharing your love story! 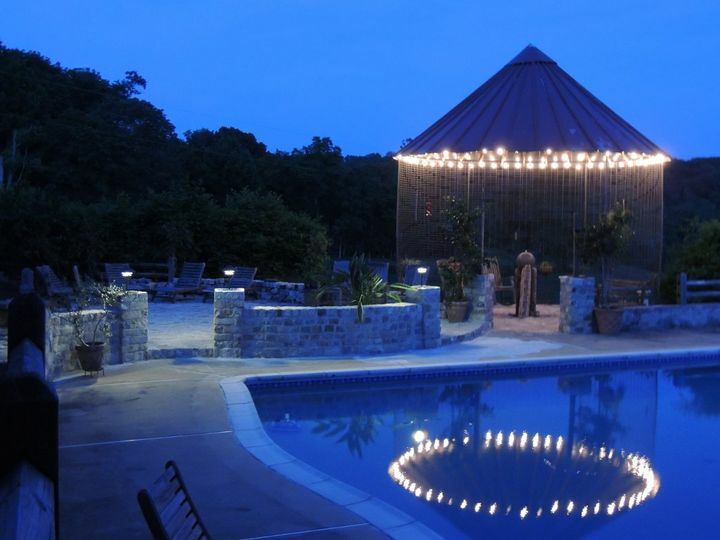 Spring Hill Manor comfortably accommodates a maximum of 160 guests. 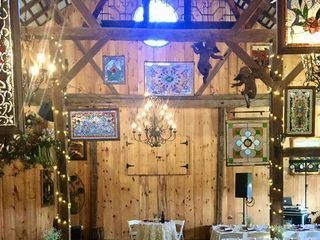 Built in 1844, the fully renovated barn is framed with massive hand-hewn beams and is decorated with an eclectic assortment of antiques, art and stained glass. The venue is completely decorated (save your decorating budget). 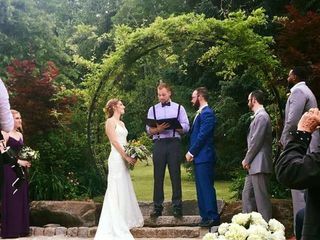 In addition to the aforementioned services, Spring Hill Manor also offers an array of wedding-related decor and amenities upon request. Options include, but are not limited to, altar and arches, top-of-the-line audio equipment, tables and chairs. 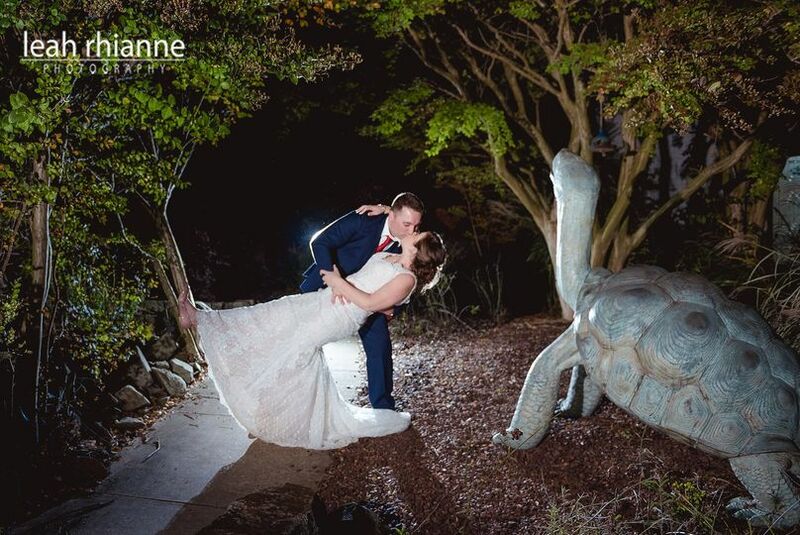 My husband and I stumbled across this venue on a total whim and am so happy we did! 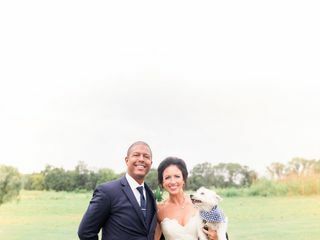 Jamie, the owner, is the absolute best and provided so much knowledge and advice throughout our wedding planning adventure. This is a perfect venue for anyone looking for something different! We got married here on Saturday, 9/15/18. The gardens were beautiful and barn and patio were eclectic and full of hidden gems. 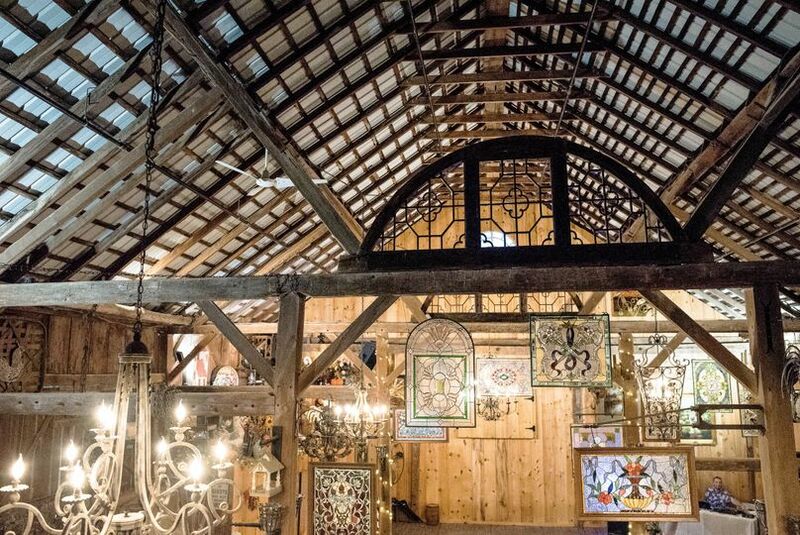 One of my favorites is the various pieces of stained glass hung in the barn's reception area! Every where you turn you will find a super neat antique and Jamie can speak to every single one of them! 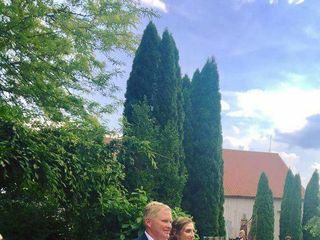 Our wedding day was spectacular and our guests enjoyed roaming around the barn/patio. Most of the feedback we've received has been how much they loved that there weren't stuffed in one place the entire time and that there was so much to see and explore! Not only is this a superb venue, but Jamie will be there every step of the way to help and guide! I can't imagine getting married any where else! There aren’t enough good things that I can say about Spring Hill Manor and the owner Jamie. From the first emails with Jamie he was so helpful and knowledgeable with information on the venue and general wedding planning. Spring Hill Manor was the first and only venue we even looked at. Our first trip we spent over and hour walking around looking at everything and could have stayed longer. There are so many antiques, decoration, stained glass and little nooks to explore. Everything about it felt right and exactly the style we were looking for . They day of our wedding was very cold and very wet. Jamie was there the whole time, soaked from the rain, helping park cars, bringing blankets for chilly guests and making sure everyone had what they needed and were having a good time. I didn’t have to worry about anything. Even when it was time to leave, Jamie had packed and cleaned up everything that I had brought. The best part of Spring Hill Manor, besides Jamie, it’s that it is so beautifully decorated that you really don’t need anything else. 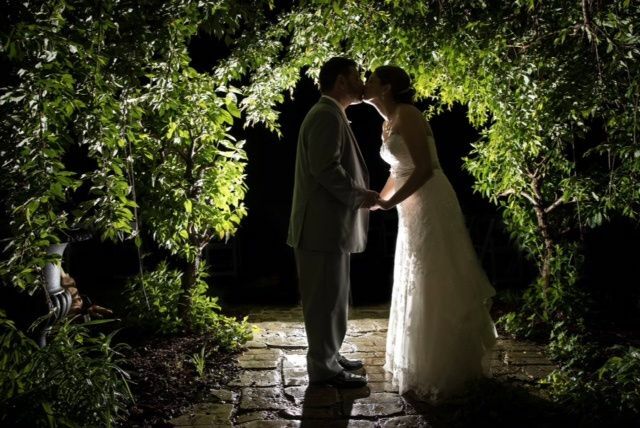 Jamie knows weddings and was very accommodating to help make my vision come to life. Our guests are still raving about how beautiful bad unique the venue was. Don’t think twice about booking Spring Hill Manor. 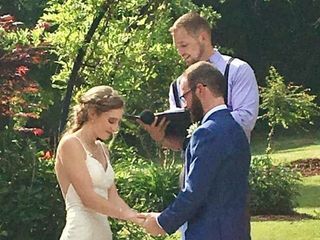 My husband and I really enjoyed our barn wedding here at Spring Hill Manor on 10/26/18. Jamie the owner definitely made our day special. He was very attentive to our needs and was always thinking one step ahead of us. He helped to make sure our wedding flowed nice and smooth. For the price and the venue being decorated for you, it was definitely worth the price. There were added bounes that came with this beautiful venue. 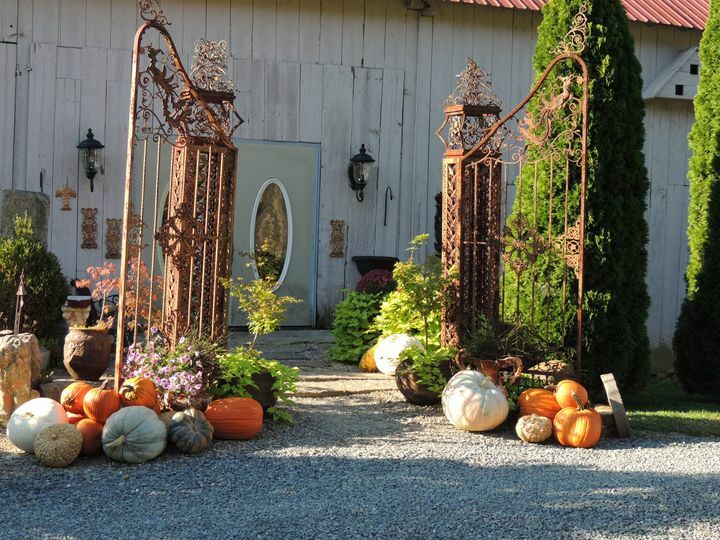 If you have a wedding here in the fall, the barn grounds is decorated with pumpkins and mums. A nother added fall touch, our wedding night was cold but there was firepit to warm up next too. I would definitely make this your venue. It was our dream come true!! 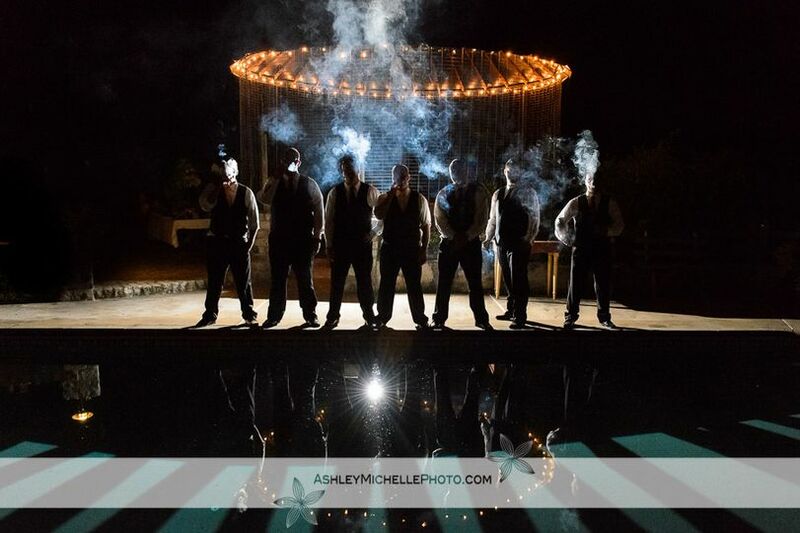 Spring Hill Manor is one of my favorite venues to photograph at! After shooting a wedding there, I fell in love with the rustic and vintage aesthetic! 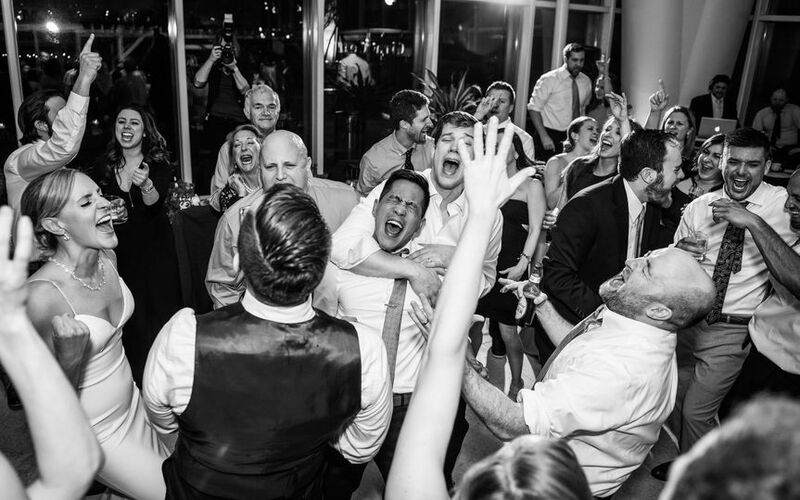 Jamie takes such amazing care of the venue as well as his clients, all with a personal touch. 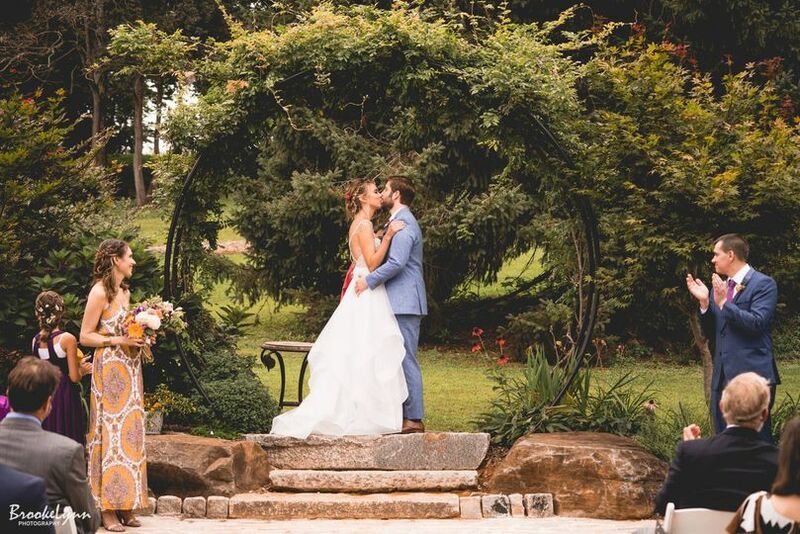 I used Spring Hill Manor as a location for my first styled shoot and it was just beautiful, and even led to getting published online. Highly recommend this venue! 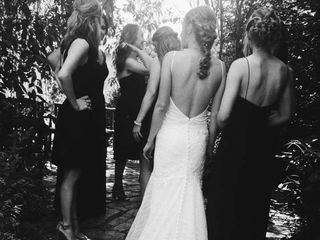 I personally have not been to this venue since I get most of my brides ready at there hotels. Although I always look forward to seeing their gorgeous photos afterward! This venue looks amazing!! 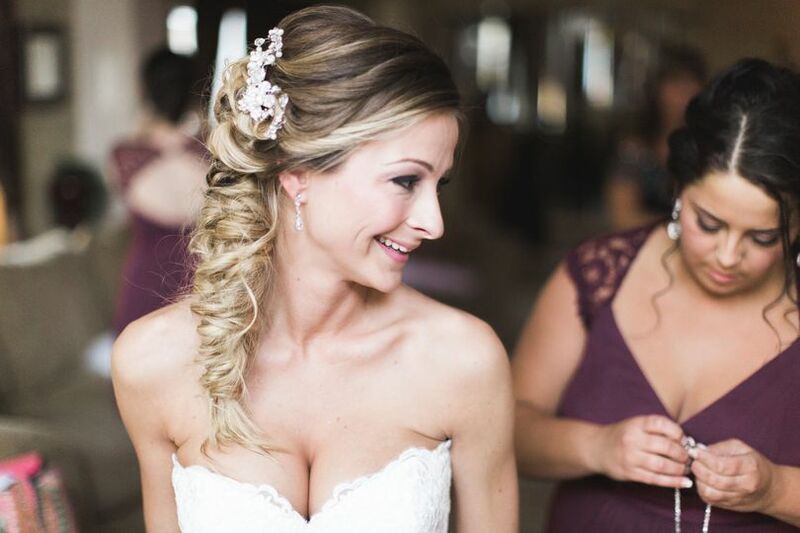 All my brides rave about it! Spring Hill Manor is gorgeous. There are great views, and the grounds are well kept. Jaimie, the host, and owner is very hospitable and helps his guests feel welcome and special. He goes above and beyond! I highly recommend!